Taeyeon’s solo comeback becomes a sensation in K-pop music every single time, from I, Why, 11:11, to even OST for multiple Korean dramas. Her unique voice leaves a deep and lasting impression to her audience. 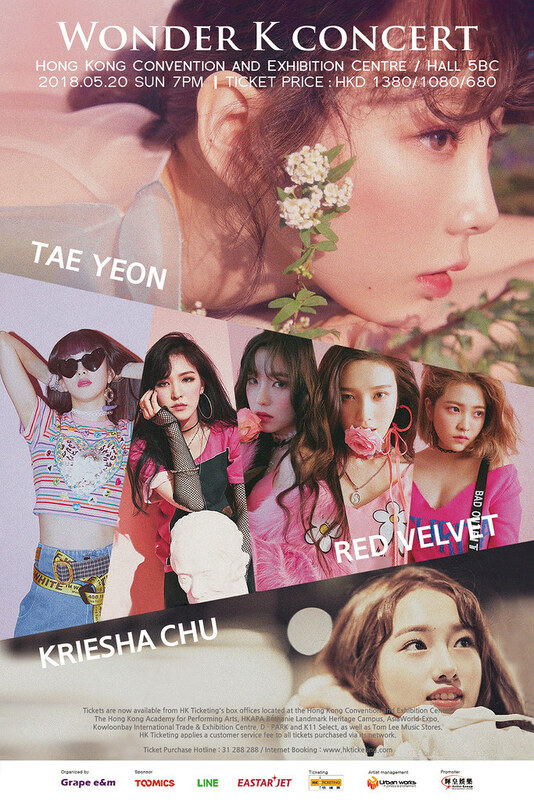 This time, Taeyeon is joined by Red Velvet to deliver a not-to-be-missed performance together in Hong Kong. Popular and versatile girl group, Red Velvet is often praised for their diversity in music genres. Their latest hit song, R&B-laced Bad Boy was ranked in seven music charts and crowned as No. 1 for five times to date. The on point and particularly synchronized choreography in Bad Boy has been widely imitated. 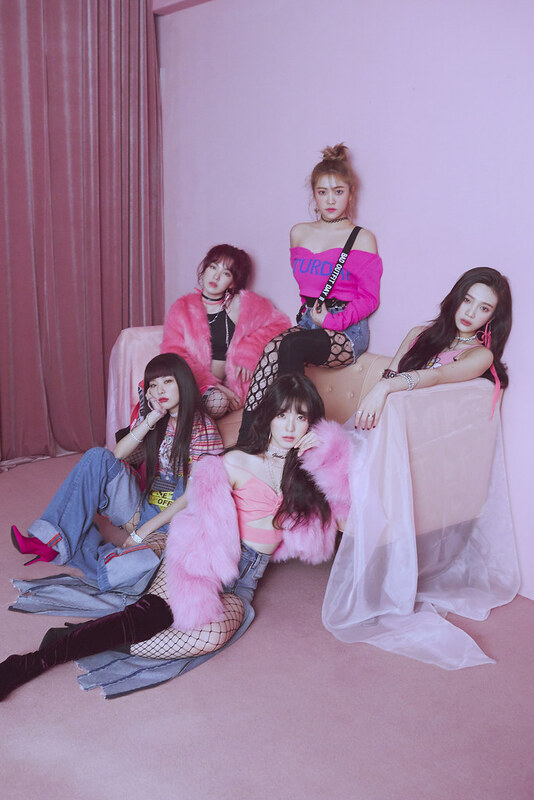 Red Velvet also marked history recently by representing South Korea to sing at a North Korea concert in Pyongyang, they have since become the first South Korean girl group to perform there. Solo singer and finalist of the reality music competition show K-pop 6, Kriesha Chu debuted last year. The critically acclaimed newcomer has Highlight’s Yong Junhyung on board as one of the producers of her album, in which the upbeat and rhythmic debut track Trouble gained her much attention.